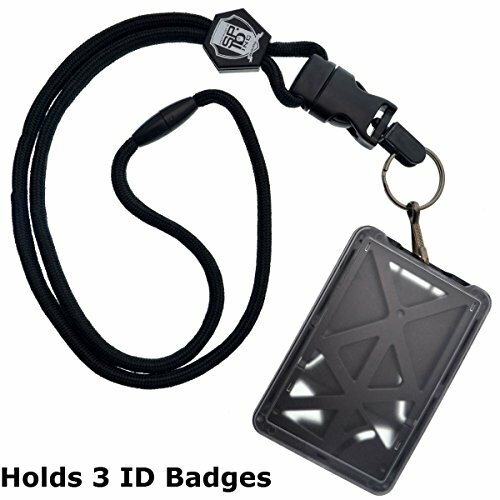 Use for securing and displaying security badges, identification cards, keys and more. 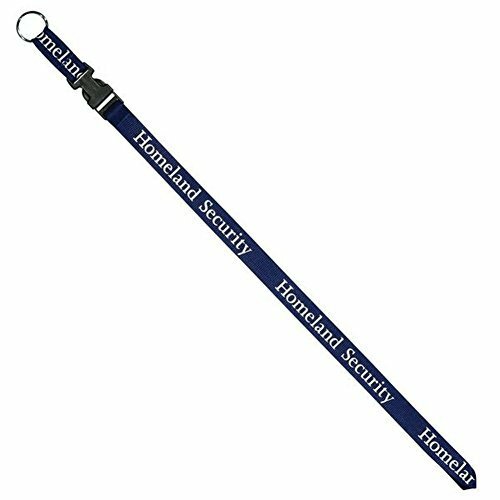 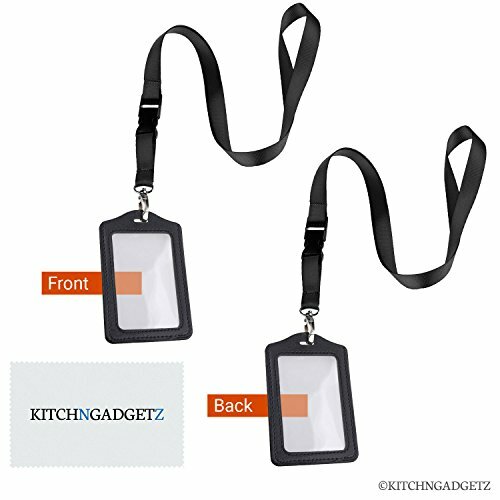 SECURITY - ID Card / Badgeholder Safety Lanyard - NOW with new Swivel Clip! 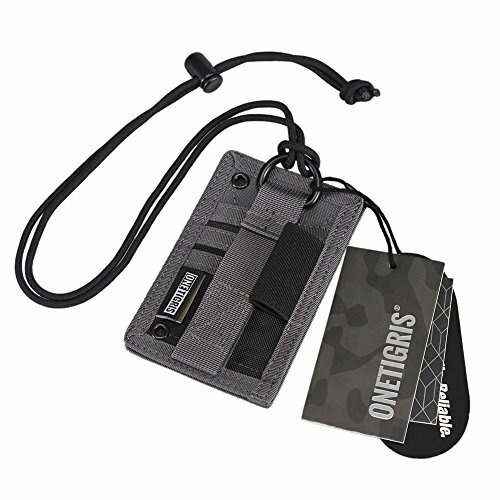 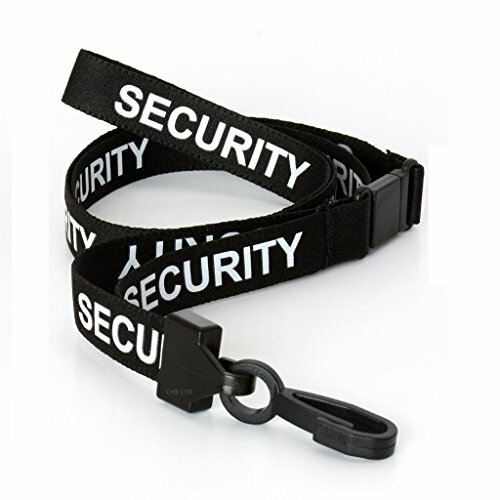 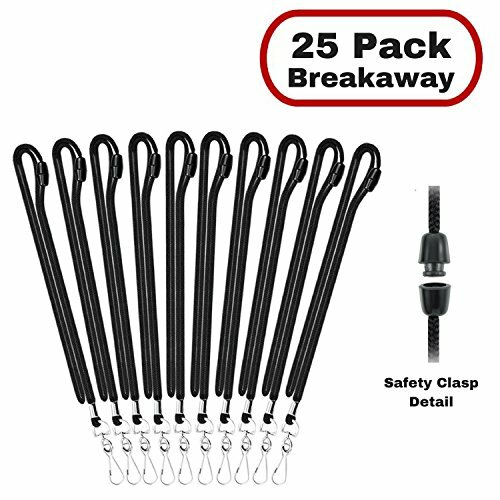 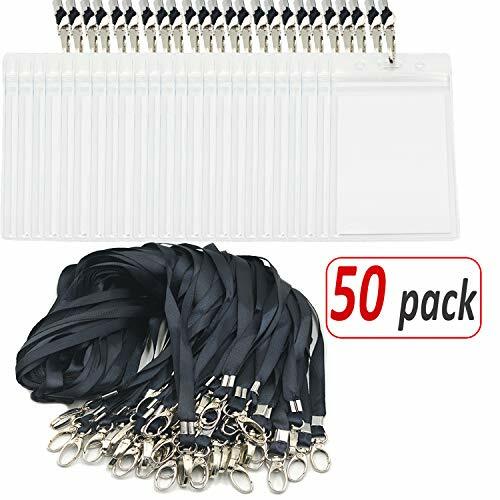 THIS LANYARD IS ONLY AVAILABLE IN BLACK Pre-Printed "SECURITY" ID Card lanyard, complete with safety breakaway clip if pulled forcefully or caught in machinery etc the built in clip will separate. 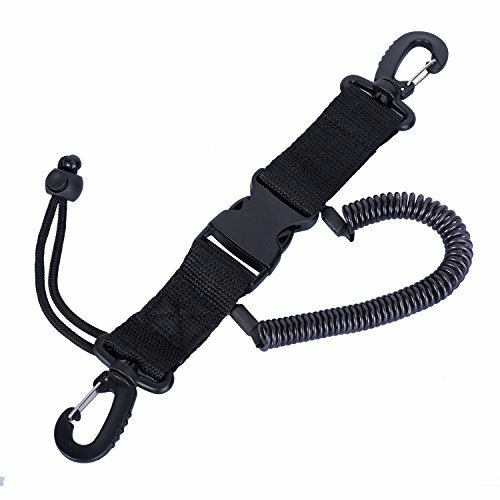 It can then be reconnected thanks to the easy fastening mechanism. 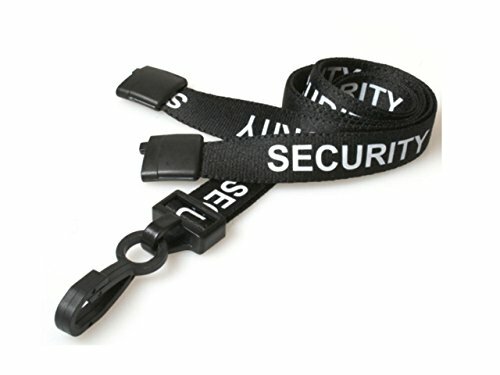 Shopping Results for "Security Lanyard"